Hey friends! Today I am participating in a fun blog hop called Thrifty Under $50 hosted by my friend Beth from Homes Stories A to Z! 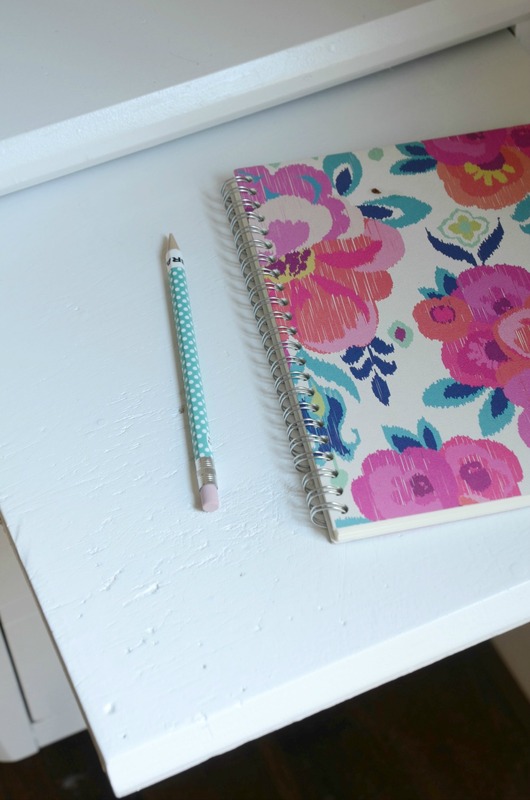 For my Thrifty Under $50 challenge, I decided to show you the makeover I did on this desk I found at the Habitat Store!! 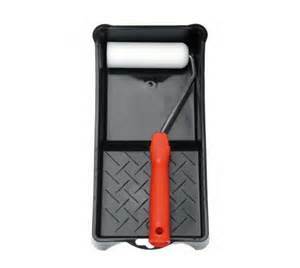 Now, when I bought it, it didn’t look sanded down like the picture below. :) I forgot to snap a picture before I started sanding…oops! But the desk had good bones and was ONLY TWO DOLLARS!!! YES! Only $2.00!! 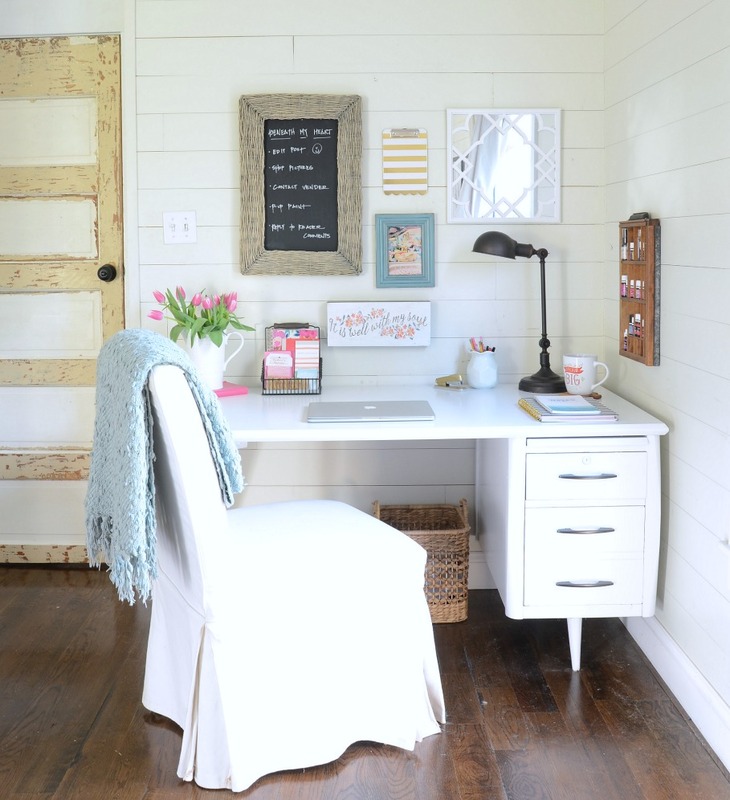 I knew that with a little TLC, this desk would be perfect for a little office space that I need to create in my master bedroom. If you have followed my blog for a while, you know that I created an office in one of our small bedrooms. 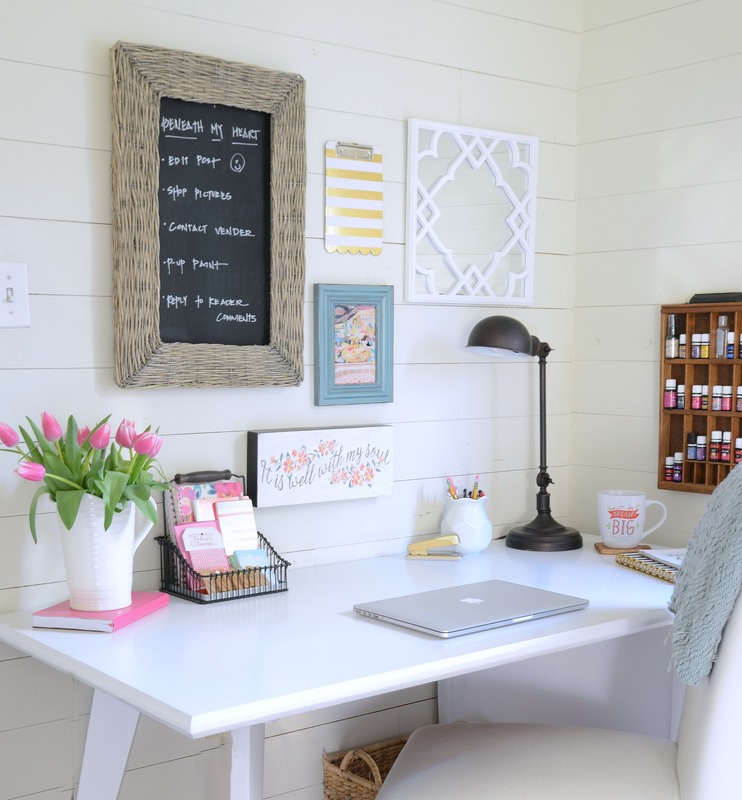 The craft closet in that room is one of my most pinned projects on my blog. But after my son’s Blind Audition on The Voice, he desperately needed a space in the house to become his “music studio.” So I reluctantly gave him my office and decided to create a work space in my master bedroom. 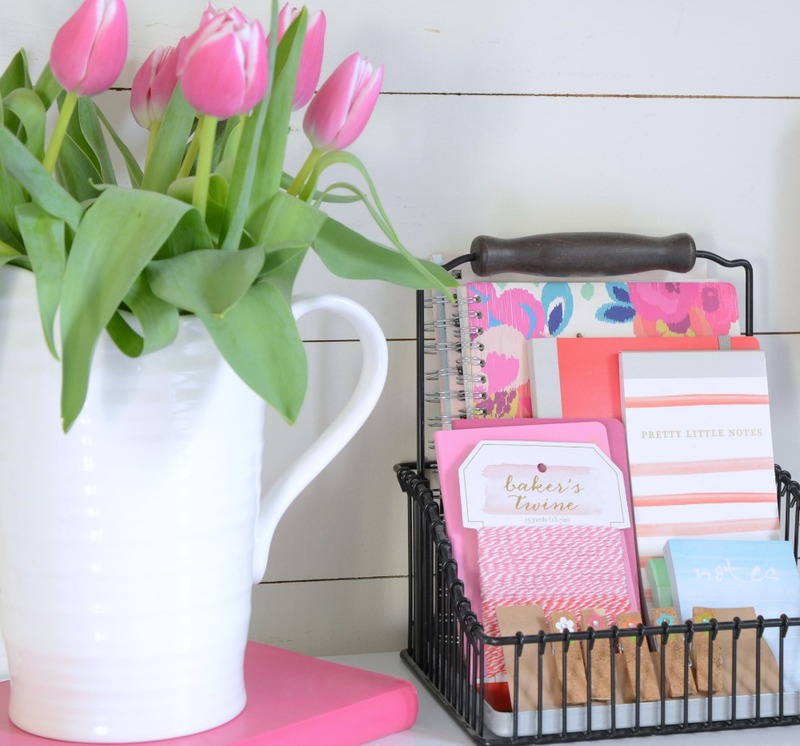 With just a little bit of paint, I transformed my $2.00 desk into a bright cheery workspace! Isn’t it fun? I brought some of my accessories from my previous office, and created a great spot for me to work on my computer and other tasks. 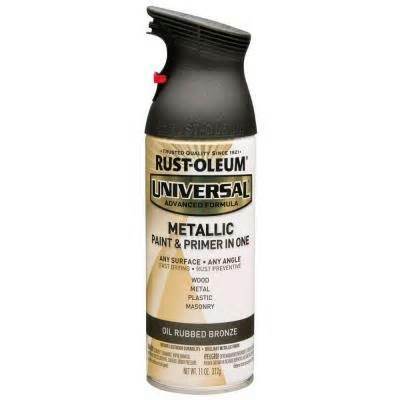 The oil based painted gives my desk surface a smooth, durable finish and is easy to apply with a small foam roller. I applied two coats on my desk, letting it cure over night in between coats. 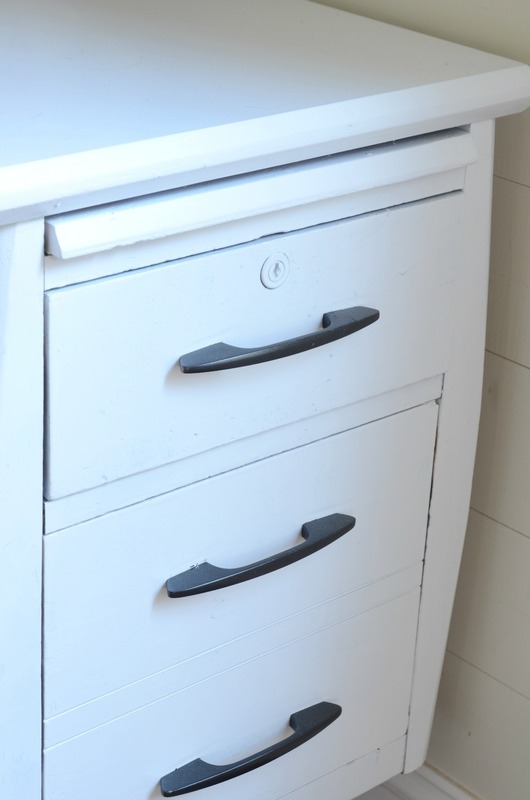 I used the spray paint for my drawer pulls. I told my four boys that this space is OFF LIMITS! :) They always seemed to make big messes in my previous office, so having this little space in my master bedroom all to myself is super wonderful. The metal tray below is from IKEA. For the handles on my desk, I removed them with a screw driver and spray painted them with oil rubbed bronze seen above. I love the pull out board on the right side of my desk that creates more work space for me. I could have sanded those nicks and and scraps smooth, but I love seeing them! It adds character! 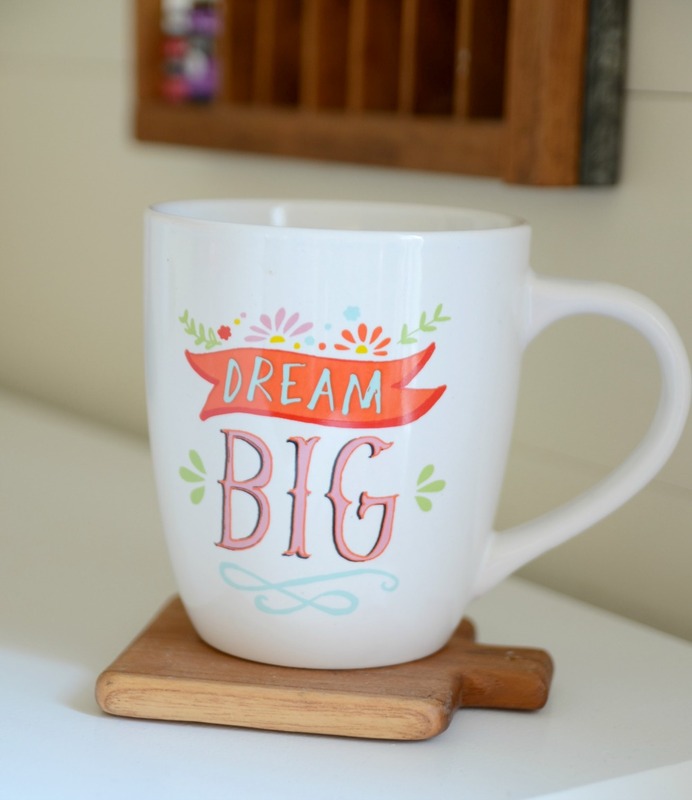 I found this cute little coffee cup at Marshall’s and use it when I am working here to remind me to DREAM BIG about my blog, about my kiddos, and about life in general! 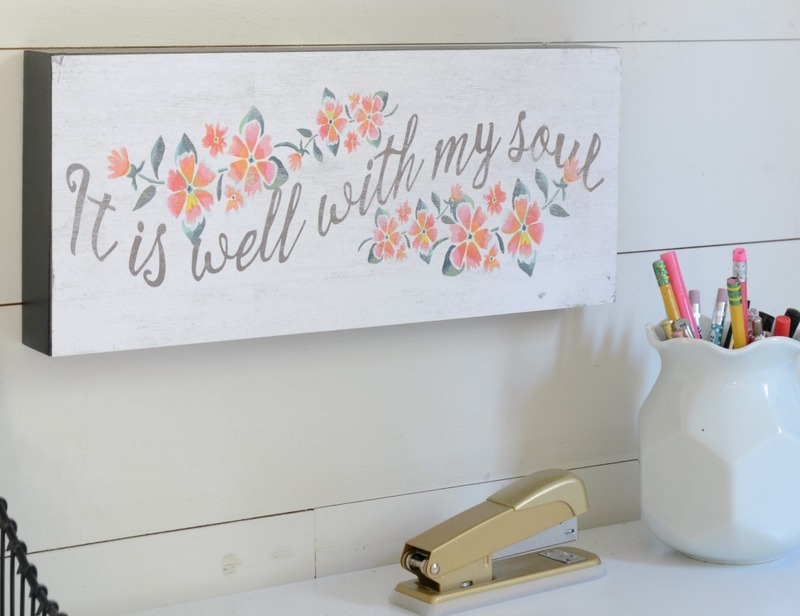 This little “It is well with my soul” sign is a new addition from Hobby Lobby. It’s one of my all time favorite hymns and a great reminder of what is most important in my life. So what do you think?! Not bad for just two bucks, right? 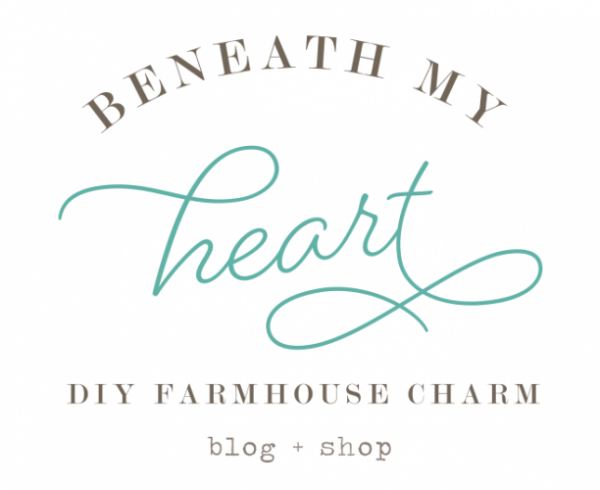 Next stop on the Thrifty Under $50 blog hop is Liz from Love Grows Wild! You are going to LOVE her project! This is fantastic, Traci! Love it. Two bucks and great style – who could ask for more. You did a great job. I’m stunned at the $2.00 price tag. 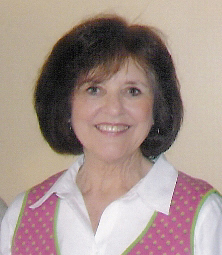 I was too, Ann! Thank you! Wow what a transformation! The cost is unbelievable. You never know what a little elbow grease can do. Love your desk set-up. Love it! It would make me want to sit there and get some work done. I need a desk like this for my new office. Can I buy that from you??? nice looking office space! you do good work. The desk looks great, your office corner is very cute! What happen to the office space you were renting, did you finish it? Wow! 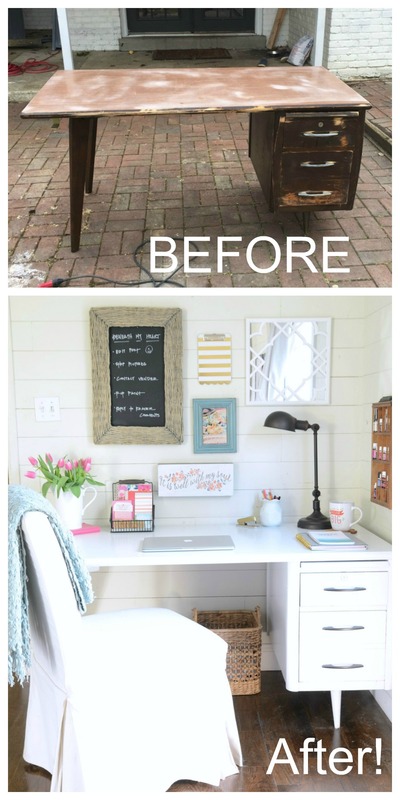 That is quite the transformation – I love it and it is perfect in that spot! You totally rocked the thrifty under $50! I need to go shopping with you. $2.00 desk… That’s a great score and love the way you put your stamp on it. Wow! You can’t beat the price!! It looks beautiful Traci! 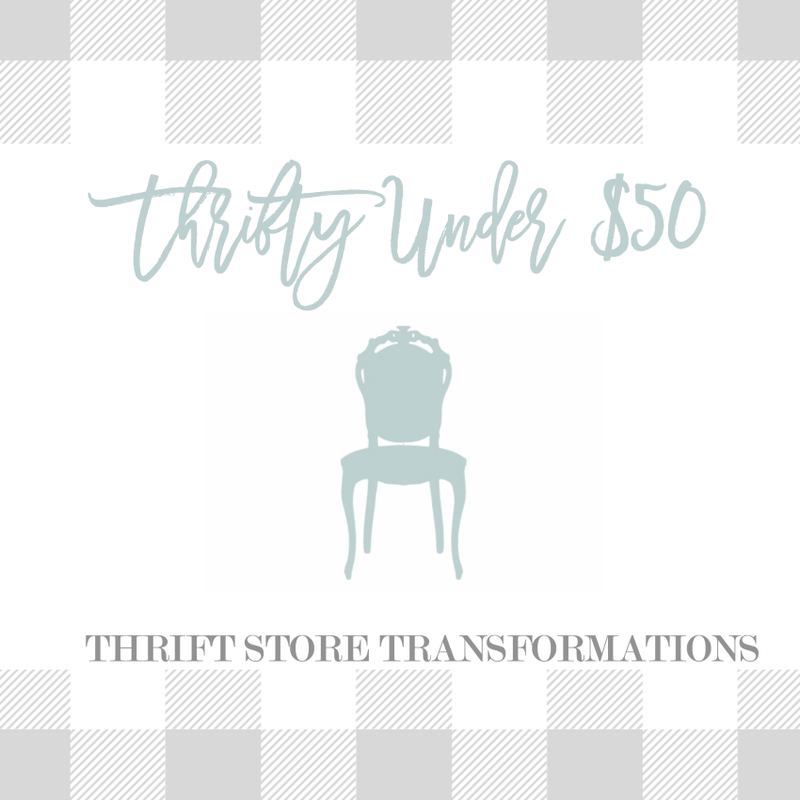 Thanks for joining in the Thrifty Under $50 hop! I love the desk, my husband said it was is a Anderson, a sable series. Very nice Tracie. Love it! Great job! Love the transformation. And love it more that you used it to create a space just for you. We all need that in our lives! Gorgeous transformation! I absolutely love your desk set up! Traci, what a great job. I love the lines of the desk. What a cheerful place to catch up on work. WOW! You’ve made a quite impressive job! 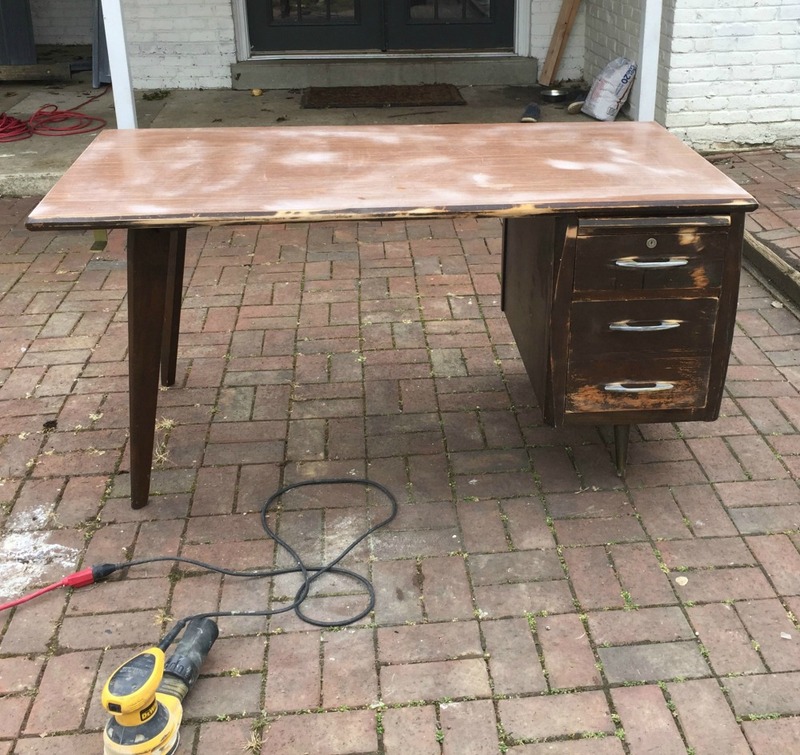 And a desk for $2??WOW! Wow! It doesn’t look the same desk. Beautiful! This turned out so amazing I immediately started thinking about where I could put one in my small house. I haven’t figured anything out yet but just wanted to tell you how much I love it. Keep the ideas coming! I know I don’t comment often but I do read your posts and wanted to affirm that you are awesome and that I love you blog and ideas! Have a great day! Blessings! 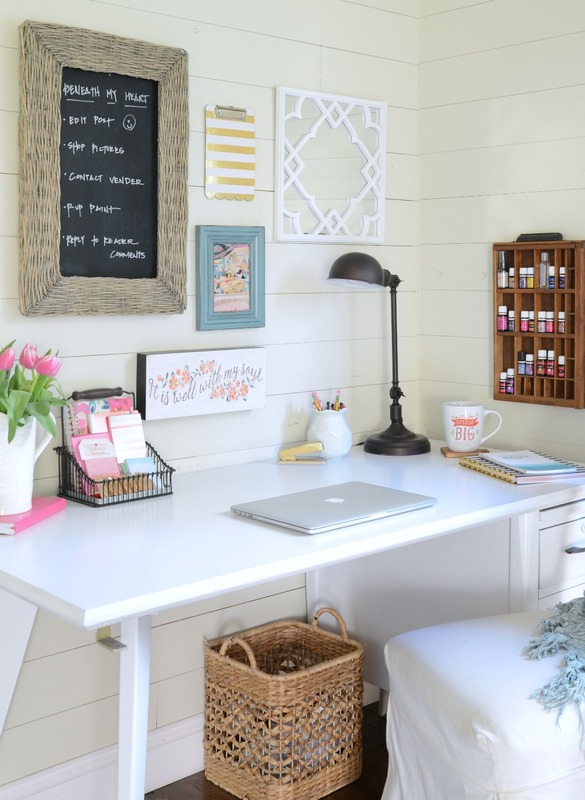 I love everything about this space, including your desk. It sure doesn’t look like something that cost $2 anymore! I’m really crushing on your chalkboard and coaster under your mug, too! First of all, you are an amazing mom to give up your office. It was so cute! Second, the desk is amazing. I love how it turned out. I’ve followed you for years and appreciate the inspiration you give in both decorating and life. 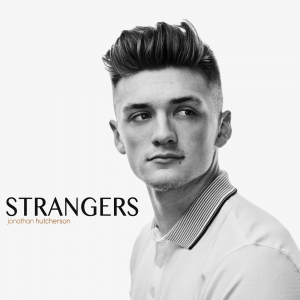 This is absolutely beautiful! 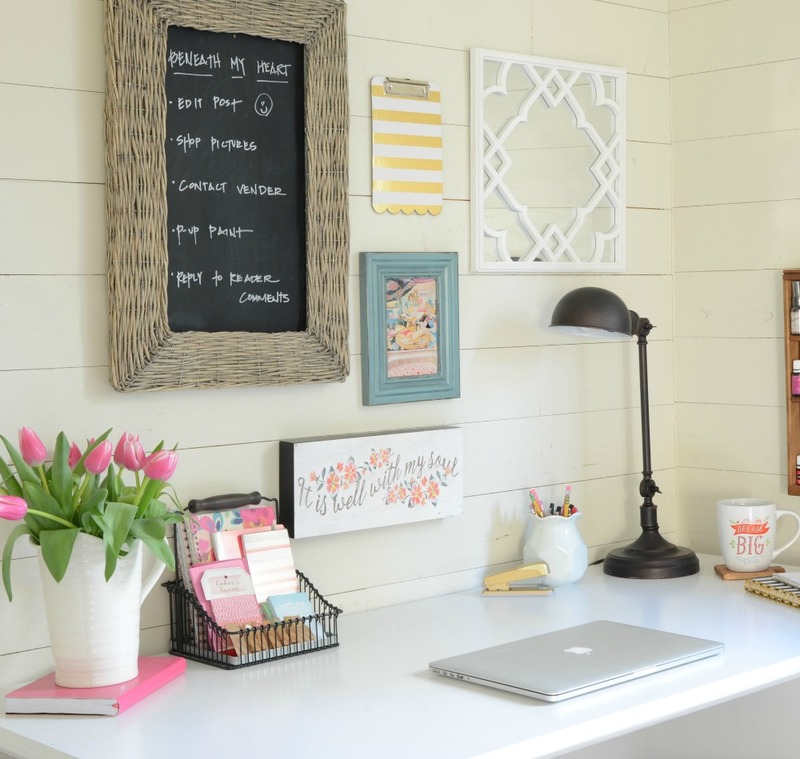 I want to come work at your desk… looks so pretty and cheerful! It’s perfect, and even sweeter to know the story behind your $2 investment. And now my question of the past few weeks of how to store my oils is answered, good thing I have several type boxes stashed away! What a find, and for only $2! 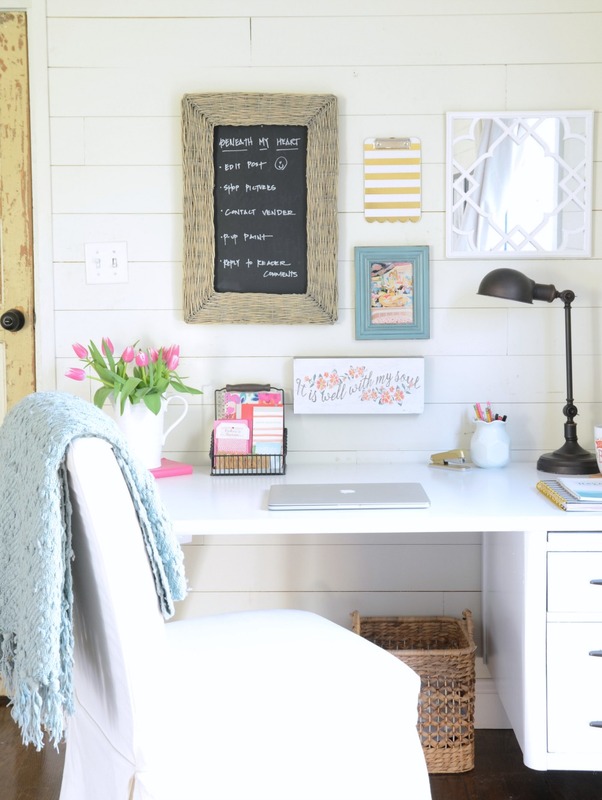 I love the whole set up of your office nook- just beautiful! Good idea. I bought a similar desk a week ago from IKEA. The price was about 3 times higher. I had to pay separately for handyman to reassemble it. This space is beautiful! Well done! 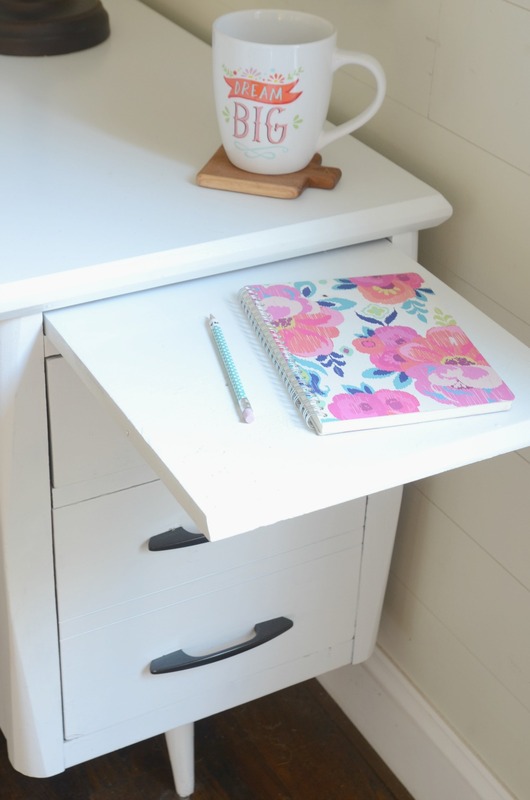 Tracy – I just repainted a desk and haven’t been happy with the outcome I tried using some leftover latex trim paint on the top of the desk and everything seems to want to stick to the top of it and the edges keep wearing off. 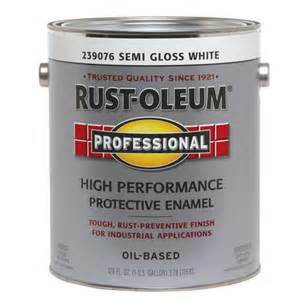 I think I am going to try the enamel paint and see what happens. If you have any suggestions, please feel free to share. The desk looks beautiful Traci! Just need to pay under $50 and now you have a gorgeous office desk. I absolutely love it. I have following you for a long time and you can’t stop make me feel amazing with your work. 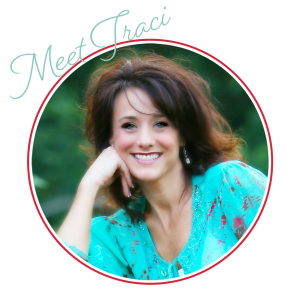 Thanks for sharing Traci and keep it up! Beautiful! :) Did you sand the desk before painting? ?